Know the facts about PMA and connect with help and support to keep your child safe. PMA is a synthetic hallucinogen. Its chemical name is paramethoxyamphetamine. 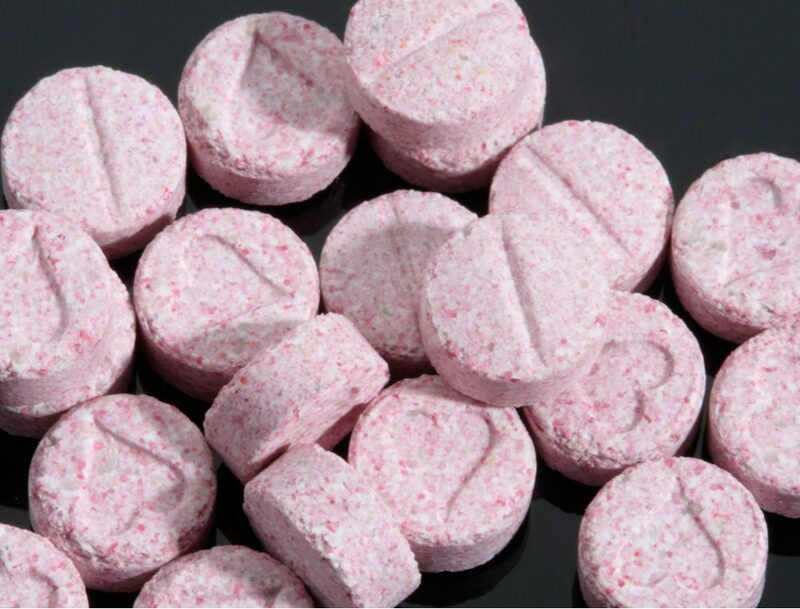 PMA has been found in tablets sold as MDMA (Ecstasy). PMA is sold in tablet, capsule and (rarely) powder form. PMA looks similar to Ecstasy and costs about the same. PMA is typically taken orally in pill or capsule form. PMA powder, although uncommon, may be inhaled or injected. Teens and young adults who take PMA often think they are taking Ecstasy, which produces intensely pleasurable effects — including a boost in energy and empathy. People who use Ecstasy say they experience feelings of closeness with others and a desire to touch others. Doses of less than 50 milligrams (usually one pill) causes symptoms like Ecstasy; increased breathing, body temperature, pulse rate and blood pressure, erratic eye movements, muscle spasms, nausea and heightened visual stimulation. Dosages over 60-80 mg (lower than those used regularly for Ecstasy) are considered potentially lethal. They can cause cardiac arrhythmia (irregular heartbeat) and arrest, breathing problems, pulmonary congestion, kidney failure, hypothermia, vomiting, convulsions, coma and death. The long-term effects of PMA are unknown. “ADF – Drug Facts – PMA & PMMA.” ADF – Alcohol & Drug Foundation, 29 Nov. 2018, adf.org.au/drug-facts/pma-and-pmma/.